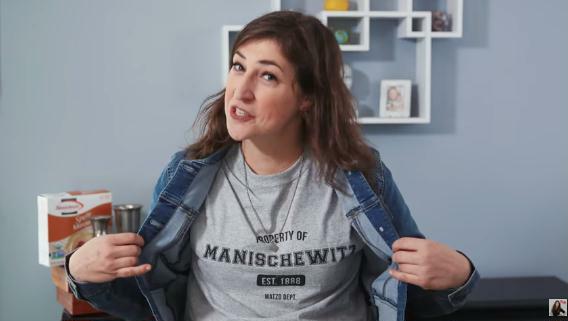 Actress Mayim Bialik (The Big Bang Theory, Blossom) tackles a bunch of questions about Passover and answers them in an upbeat style that you'll be able to share with friends who may not be up on all the basics. 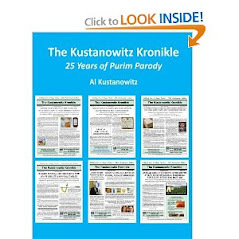 In a video sponsored by the Manischewitz company, she explains the meaning of the holiday, the preparations for the seder and the whole week of living without chametz, and some personal reflections on ways for children to act out the Pesach story. 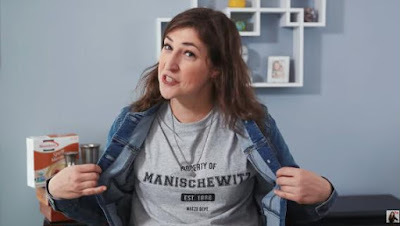 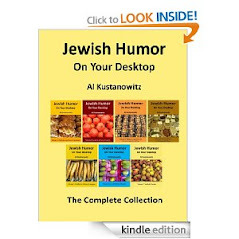 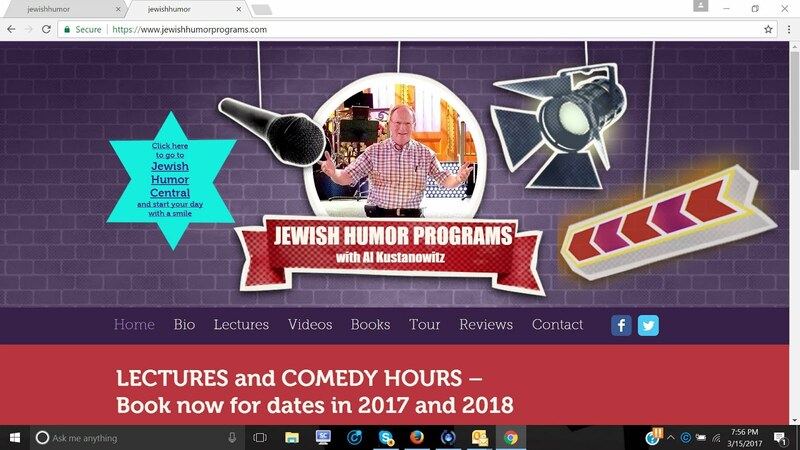 There's also a link to some of Mayim's personal recipes for Passover which are located on her website, www.groknation.com. 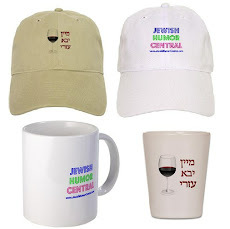 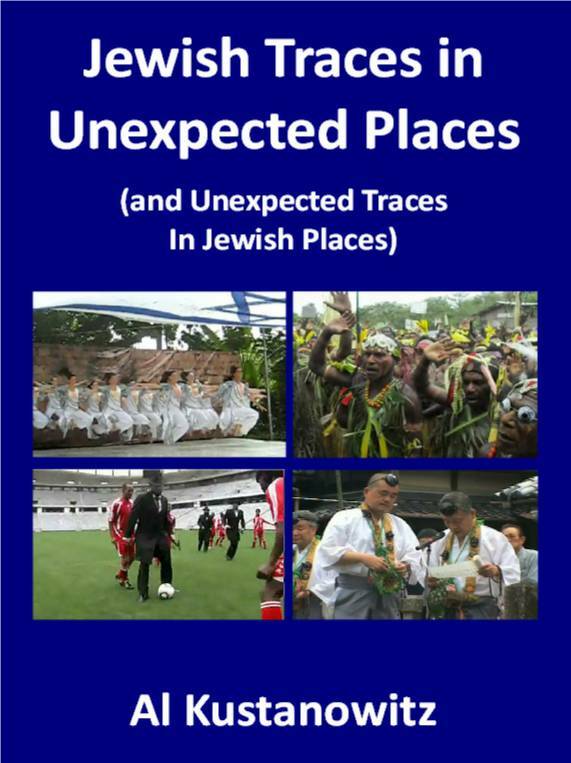 It wasn't an official Seder until somebody spilled something, which often happened.